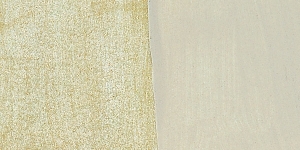 Tin Oxide is a very opaque white pigment with a subtle luster that makes it useful for creating or enhancing pearlescent effects in paints and glazes. Tin Oxide is lightfast and permanent. Tin Oxide is not toxic, but it is a respiratory irritant. Avoid dust. Tin Oxide is the source of luster in marble and granite. In this natural form, it has been used since ancient times. 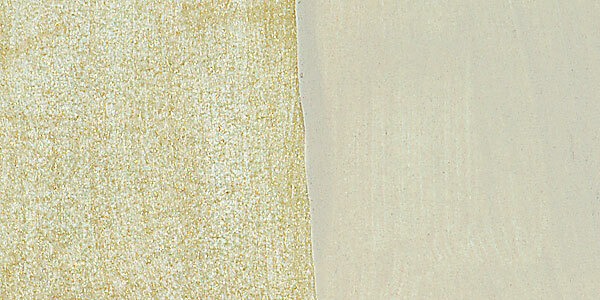 Today it is used as a pearlescent white pigment in some paints and ceramic glazes.